The nearness of nuclear holocaust, always just one clumsy accident away, forms an entry point into this record of a friendship. The poems in Subcritical Tests stubbornly make connections, ever conscious of the impending threat of annihilation. 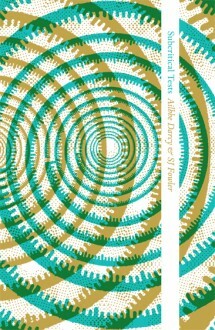 Oblique, modern, lyrical, humorous, these poems represent the range of Ailbhe Darcy and SJ Fowler‘s individual practices, modulated and melded through the collaborative process.